Food synergy is the process by which certain foods complement each other on a chemical level. In doing so, they catalyse the digestion process, which in turn allows your body to absorb a greater amount of the nutritional value of each item. Here are another five dream collaborations to consider this Easter to ensure you’re feeling positively reborn! 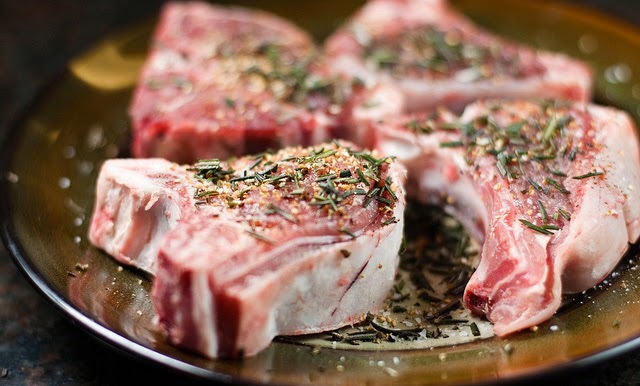 Yes, it has the added benefit of making your roast lamb taste delicious, but rosemary, a powerful antioxidant, is also thought to help fight the free radicals which form when red meat is cooked at high temperatures. Turmeric and black pepper have been traditionally combined for many years and are a great way to add an exotic touch to your meal, but until recently, many assumed it was purely a flavour based combination. 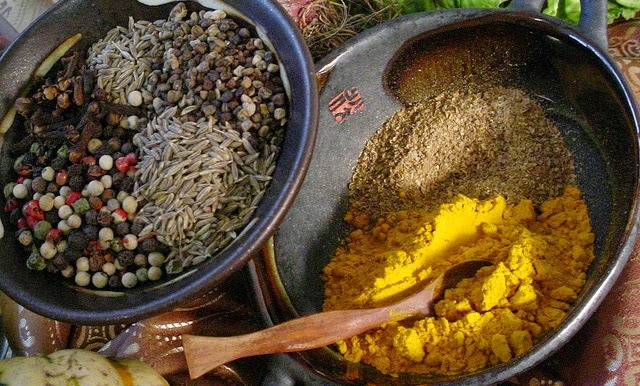 In fact, turmeric contains an ingredient called curcumin, which is absolutely loaded with health benefits, from helping to fight cancer to preventing inflammation, while the black pepper helps your body to absorb it. 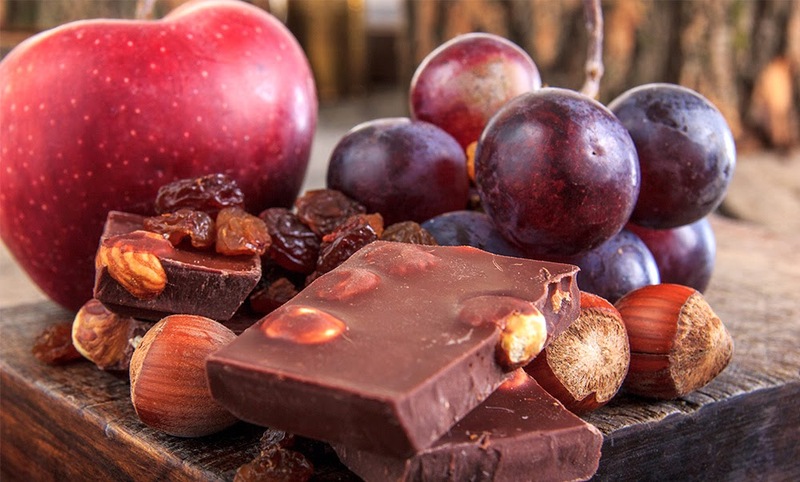 No doubt you’ll be inundated with chocolate over the Easter period, but it needn’t go to waste (or even, your waste), as it’s actually quite healthy in small doses, especially the darker variety and when eaten with apple and grapes. Apples (particular the redder they are) are known to be high in an anti-inflammatory flavonoid called querceti, which has been shown to reduce the risk of allergies, heart attack, Alzheimer's, Parkinson's, and prostate and lung cancers. As for chocolate and grapes, they contain the flavonoid, catechin; an antioxidant that reduces the risk of atherosclerosis and cancer. Together, catechins and quercetin can help prevent blood clots while also improving cardiovascular activity. Result! Come Easter afternoon, when you’re stomach could really do with a little TLC (having been overloaded with chocolate! 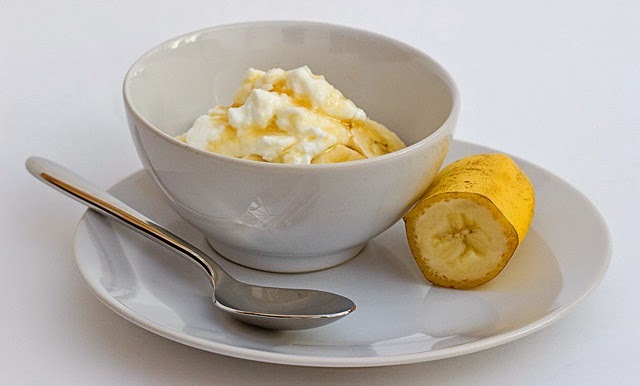 ), banana and yoghurt is the ultimate soothing combination. Yoghurt contains healthy probiotic bacteria, but once consumed, the bacteria requires its own form of sustenance in order to survive, hence the banana. Bananas contain the perfect blend of prebiotics for the bacteria to thrive, and in turn continue to fight off potential stomach bugs. 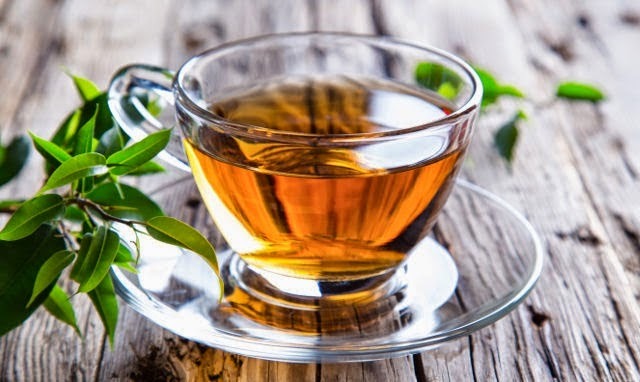 If you really have overdone it on the Easter Egg front, kick-start your metabolism again with a serving of green tea and lemon. Aside from helping you look extremely sophisticated, this metabolism boosting combo is a great way for your body to continue absorbing nutrients between meals. The high levels of vitamin C found within lemons is thought to aid the absorption of green tea’s antioxidants, but check our previous blog post for another eight reasons to drink the beverage. Know of any other great food combinations? Let us know in the comment box below, and for an even healthier collaboration, pair up a Be An Athlete T-shirt and Hoodie – though the science is as yet unexplained, you can’t help but feel amazing while wearing them!